Isle of Wight native Lauran Hibberd has spent the past 12 months building a name for herself with her colourful brand of fuzz-filled indie pop, and she has kicked off 2019 with pulsating anthem ‘Sugardaddy’. With explosively exciting fashion, ‘Sugardaddy’ gloriously parades the irresistible facets of Hibberd’s brand of melodic, indie-pop goodness. It is insanely catchy and addictive, littered with gloriously sweet harmonies, crunchy guitars, absorbing riffs and a light coat of fuzz, while the wonderfully playful, tongue in cheek lyrics adding a final sprinkle of magic dust on top. 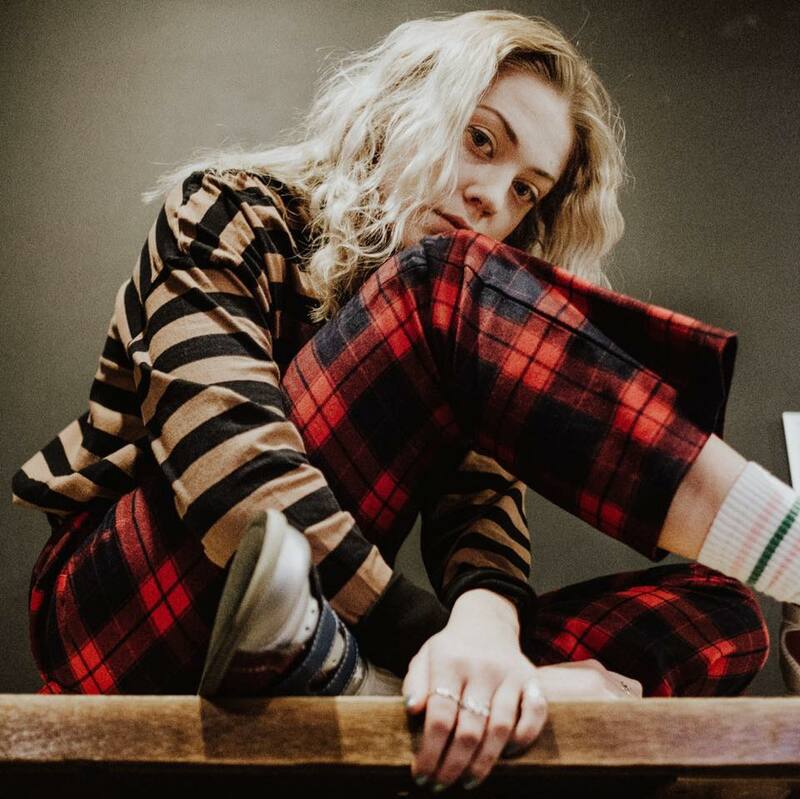 As Hibberd says herself, “it’s like wrapping bubblegum around depression…”, ‘Sugardaddy’ is three-minutes of guitar-pop perfection and an irresistibly infectious little earmworm that will be fizzing around your head for days and days. ‘Sugardaddy’ is out now & you can listen to it below. Lauran Hibberd will join Hippo Campus in The Green Room, The Academy, Dublin on February 19th.